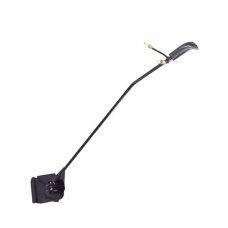 More Than Mowers sell attachments / accessories for all ride-on lawnmowers and lawn & garden tractors. All our tractor and ride-on mower attachments are sold at discount prices and with Free delivery to the UK mainland. We offer dethatchers, tow behind rollers, towed leaf sweepers and trailers and carts. We are also able to custom make many attachments – just give us a call to discuss what you need. Our aim is to offer you the very best value that we can. 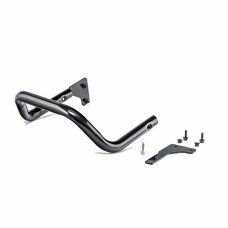 The AL-KO trailer hitch is a simple to fit accessory that enables you to use towed accessories on yo.. 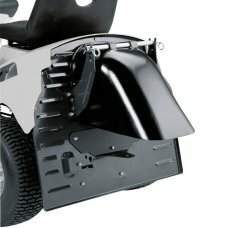 Protect your lawn tractor from accidental knocks with this optional front bumper kit. Fits all AL-KO.. The high performance AL-KO mulch plug enables a simple change over for mulching. 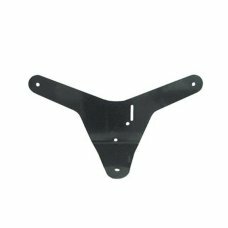 The mulching plug i..
Deflector suitable for the R13-72.5 HD ride on mowerDiscards the cut grass cleanly behind the tracto.. The deflector enables grass clippings to be deflected to the rear when the grass bag is not being us.. 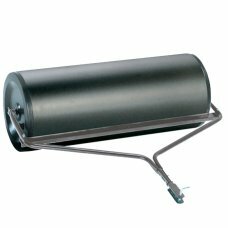 The AL-KO towed roller helps level out those bumps and uneven grass surfaces on your lawn.Made from ..